Every Thursday afternoon, May - Oct, more than 60 local vendors bring fresh seasonal produce, farm raised meats, fresh blooms & handmade products to market. Grab lunch in the food court, enjoy our weekly musician, and stock your kitchen with fresh local foods. 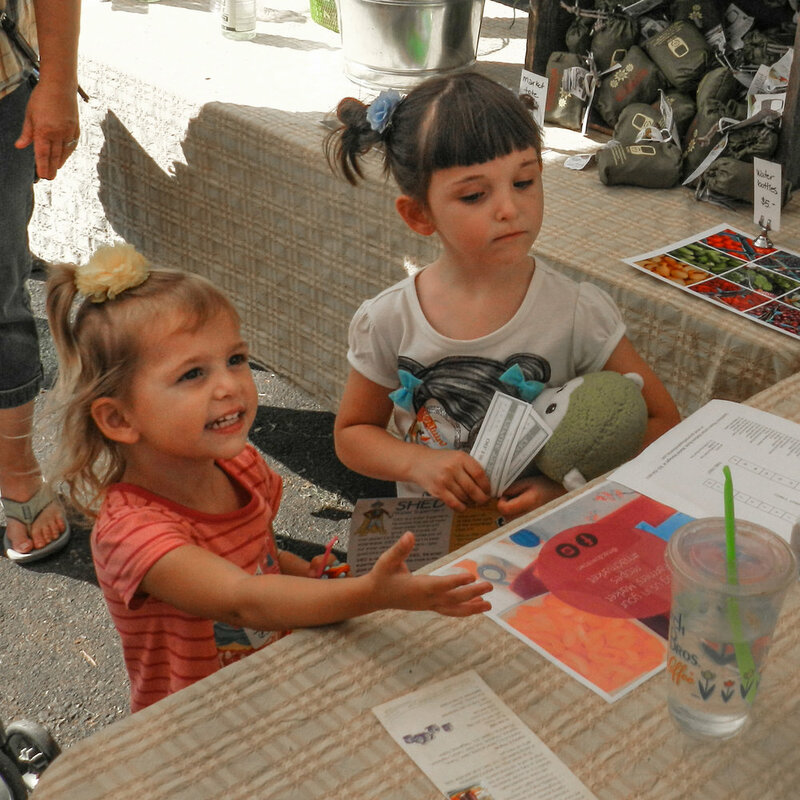 We proudly accept EBT/SNAP and offer a weekly “Sprouts” kids activity. We use Manage My Market to coordinate our application process. All vendors must have products produced in Yamhill County. Applications are juried by our Steering Committee. New vendors are only accepted as “By the Week" for their first season. 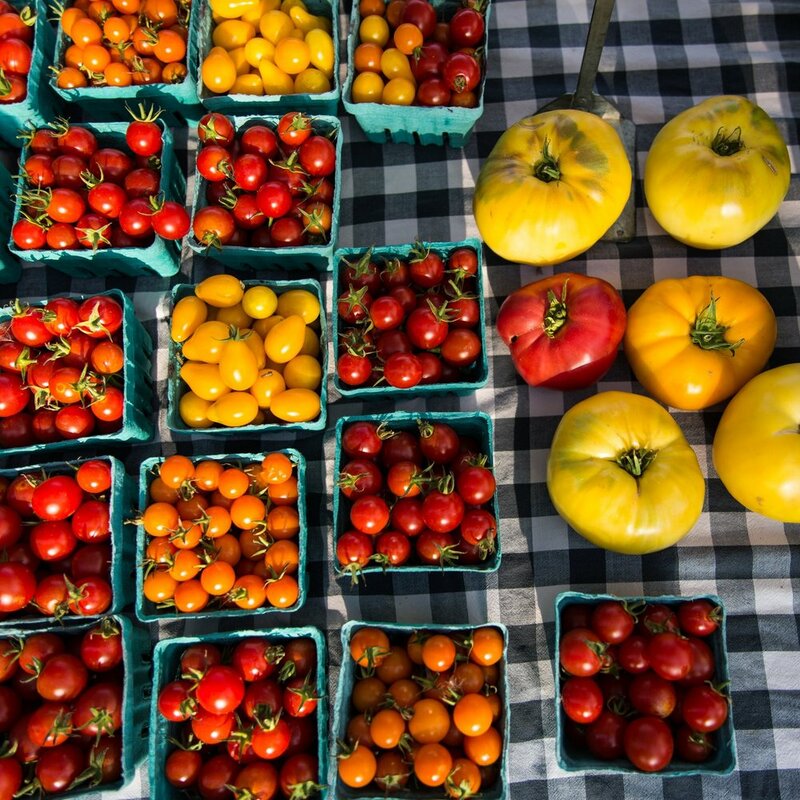 See our Farmer Market Handbook for full details. More than 2,500 people pass through the market each week. Get the biggest bang for your marketing dollars by becoming a sponsor. This event would not be possible without the amazing community members who volunteer to support each week’s market. Whether you love to set up tents, put up signage, or help sell merchandise - we have a need for your skills. 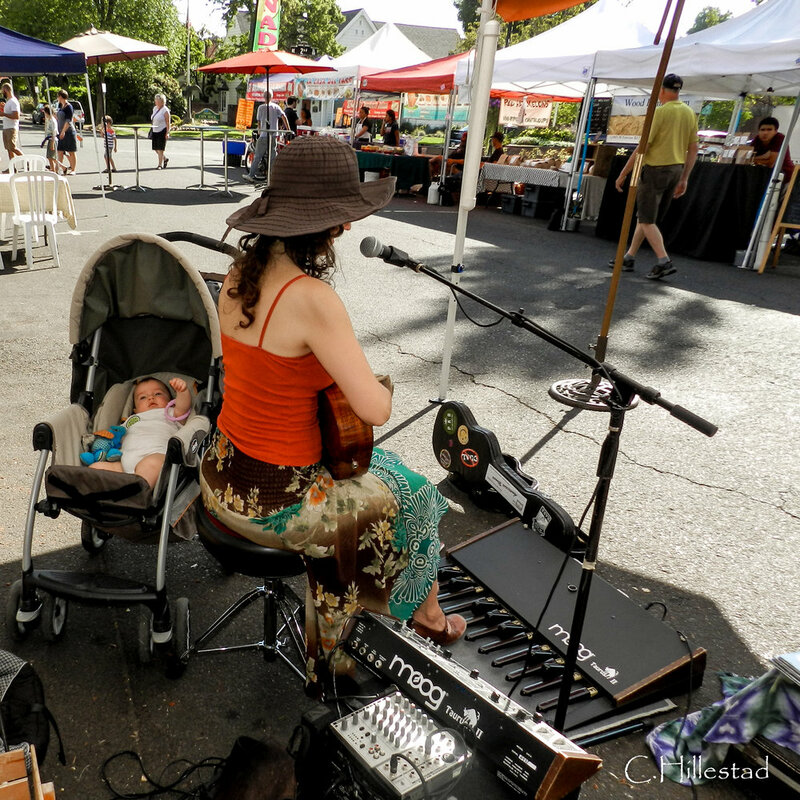 Our weekly musicians help create a fun atmosphere for the market, and gain exposure to the more than 2,500 weekly attendees. Click below to send us an email & be considered. School’s out? Bring your kids for our weekly youth activities. More details soon. We proudly partner with Zero Waste McMinnville. In 2018, they helped divert 84% of market waste away from landfills, keeping our planet healthy so we can grow more food for the market!